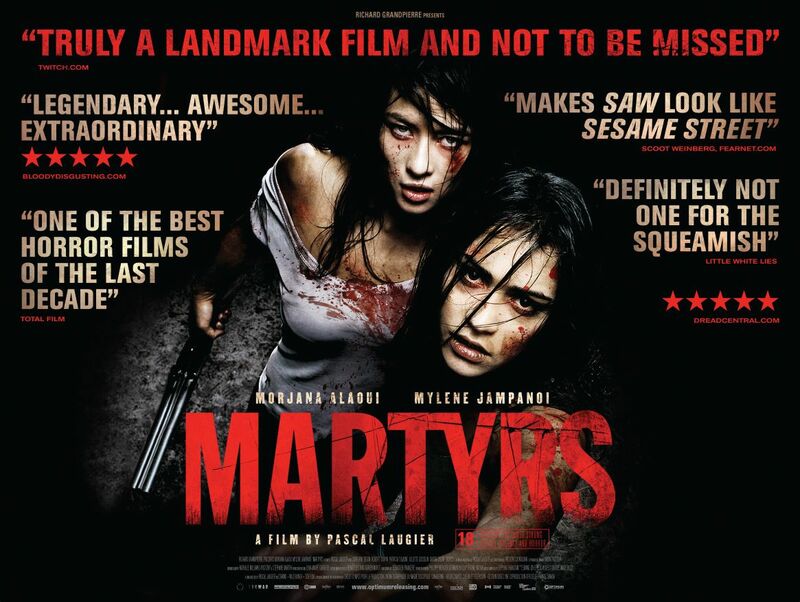 Jeez, I couldn’t stomach Martyrs. 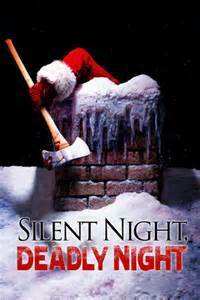 One of the most gruesome films I’ve ever seen! Absolutely! The scene with the helmet gets me every time!! !